Is my new exploration in the world of the Ketogenic Diet just a race for life? Is my new exploration in the world of the Ketogenic Diet just a race for life? Or, actually, right now I do feel that I am doing it because I am embracing some emotions for whatever is new and radical. It was strange and awkward to grow up as a teenager in New York. For me it was particularly curious as I was, for just about anyone, a different and surprising Italian boy who used an odd lexicon and did not every day wear the standard sport clothing and shoes. Which just helped them to make fun of me. In fact, while my sister and I grew up as teenagers in New York with a unique and strange Italian character, we somehow already needed to catch and embrace particular music and fashion that were not yet in the mainstream. 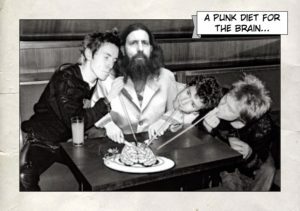 We felt proud of following some punk bands that, just 5 or 6 years later, ended up becoming a mainstream rhythm for everyone. In my last operation a good part of my detailed memory was cut away but I do remember things like… The Ramones and Sonic Youth … and… When I get some wi-fi connection I’ll look it up properly. As I listened to Serena’s UK English computer voice reading me that e-mail, I felt overwhelmed by the positive sentence structure that they had typed out. Her voice is flat as hell but that information truly made me raise my closed hand up in the sky, like when your little football team is scoring against the posh one. Now that I have a wi-fi I can tell you that I feel the romantic mood of the Smiths, and the MTV unplugged concert of Nirvana. They just cheer me up, as “I need an easy friend”. It does seem that 7 years ago with the aid of my cool family I might have really caught a strange new way of looking at cancer which might soon become a main stream miracle. 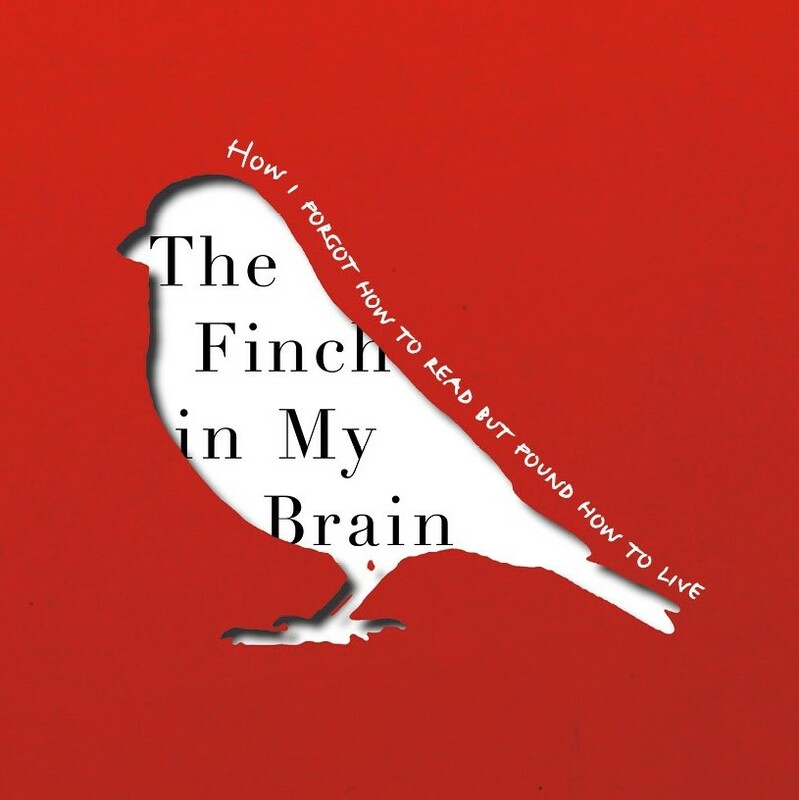 And so, I then asked Serena to read me the beginning of page 159 of the Finch in My Brain -to remind me what I thought about it the first time around- 7 years ago. I had written this exactly in the place where I am now hanging out and waiting for an operation once again. And yes, similarly to that very moment in this hospital this time around there are also two older men in my room and a third one who we just ignore as only the big machine next to him can remind us that he is still alive. So, a Ketogenic Diet is strange and like many of these sophisticated trials it does not work for everyone, and in fact it could be dangerous if confronted without the assistance of a superhero like my sister. Actually, now that I think about it I would very much like to see this kind of normal humans publically presented as the new superstars in mainstreamed films….